NEW YORK, New York — Former Democratic vice presidential candidate and Connecticut Senator Joseph Lieberman says he believes Hillary Clinton will “restore some of the credibility to the United States, in the world, that we’ve lost in the last eight years,” under President Barack Obama. 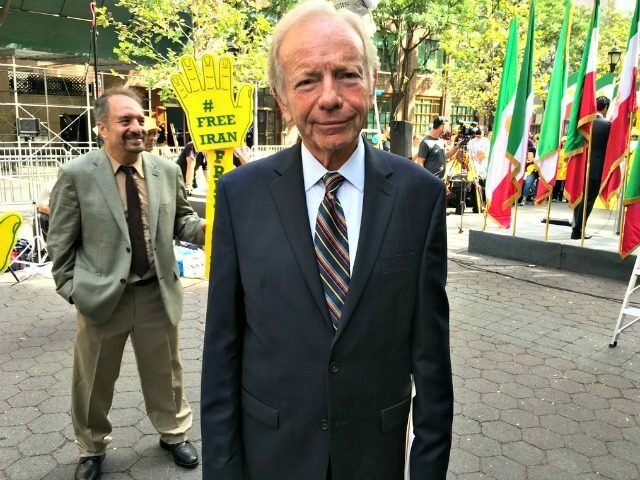 Lieberman spoke with Breitbart News during a rally organized by members of the Iranian resistance — Mujahedin-e-Khalq (MEK) or the People’s Mujahedin Organization of Iran (PMOI) — on Tuesday. But part of why I’m endorsing Hillary — particularly based on the eight years we were in the Senate together — [is] she really worked hard to try to get Republicans and Democrats to work together to get something done. Washington needs that. Second, we need a president who will be a strong international leader. And she’s an internationalist. A stalwart Democrat, Lieberman added that while he “might disagree with her on one issue or another” he thinks “that she’s prepared to, frankly, restore some of the credibility to the United States in the world that we’ve lost in the last eight years,” referring to Obama. “And that matters to our freedom and our security and our prosperity here at home,” he added. This is a question of the US-Israel relationship, and really, even more than that at this moment, what’s the right thing to do about Iran’s nuclear weapons program? So, let’s get back to the important stuff and forget the nonsense…come and hear him, and from Netanyahu’s point of view. 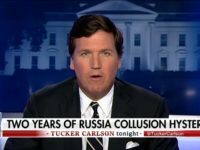 I think he accepted it because he obviously has a real worry about the way in which these negotiations with Iran are going, because as he said many times, it could be an existential threat, really a threat to Israel’s existence. Critics of Israel repeatedly use the South African apartheid model to falsely draw parallels between both nations. Israel is a thriving, pluralistic democracy and is the only nation in the Middle East where members of the LGBT community can live free from persecution, in addition to enjoying other liberties not afforded in other parts of the region.